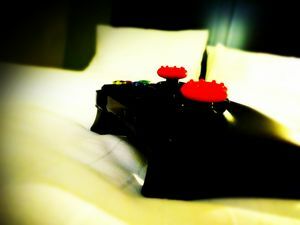 This is a photograph of an Xbox game controller laying on a bed in a hotel room. Titled "Don't Play With Me" due to it being an emotional abstract experiment into using photography to express a certain emotion/message. I am a young mommy of two beautiful kids. I find beauty and inspiration in everything! I prefer the traditional art mediums, but I am dabbling in the digital arts. I am fascinated by all things fantasy, mystical, magical, and, of course, beautiful. 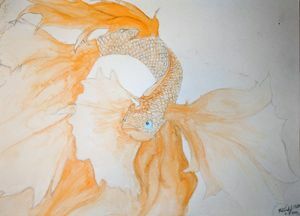 I believe everything has a hidden meaning waiting to be known, and I incorporate deeper meaning into my larger pieces. 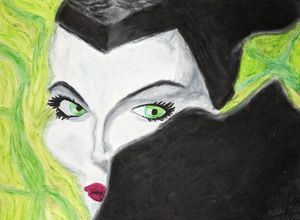 I delve into the worlds of books, movies, and shows, so there is sure to be pieces inspired by such things...and fan art! I hope you find joy, beauty, and meaning in my art!